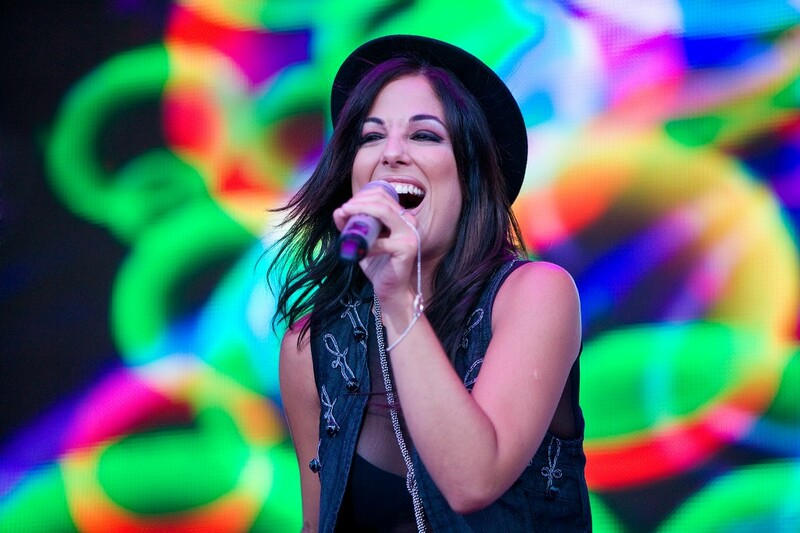 Ira Losco. Live music, Malta. Photography by Allen Venables.